Square Enix and Crystal Dynamics announced the booth schedule for Tomb Raider at Gamescom 2016 in Cologne, Germany, which starts next week The “20 Years of Tomb Raider Celebration” takes the center stage. At the consumer booth (Hall 9, B31 & B4) you can play Rise of the Tomb Raider: 20 Year Celebration. Test the new co-op “Endurance Mode”, the “Blood Ties” and “Lara’s Nightmare” content. Players of the last two contents will be awarded with a 20 Year Celebration lanyard. You can also take a picture with the official Gamescom Cosplay Ambassadors Lena Lara and Lady Crossader or visit the stage shows a the PlayStation booth in Hall 7 (B021). 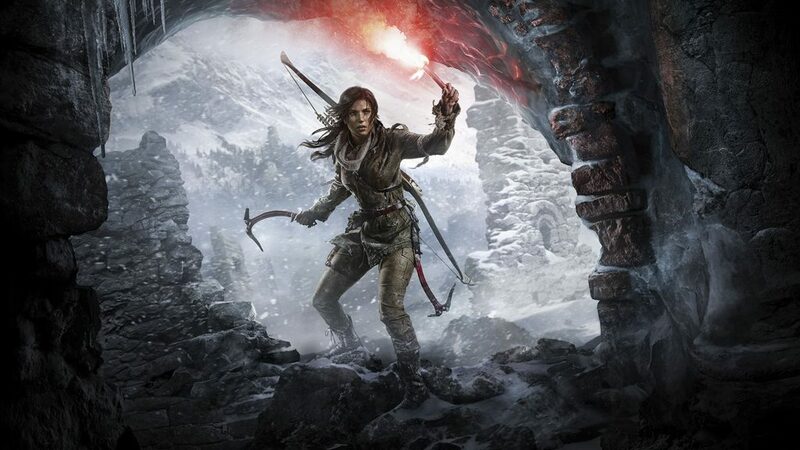 There is a daily Tomb Raider trivia with prizes, a cosplay gathering and a Q&A with composer Nathan McCree and Senior Community Manager Meagan Marie, who also wrote the upcoming 20 Years of Tomb Raider book. Posted in Gamescom 2016, Rise of the Tomb Raider. Hail Lara!!! Remember as it was yesterday when i played the first game back in 96.